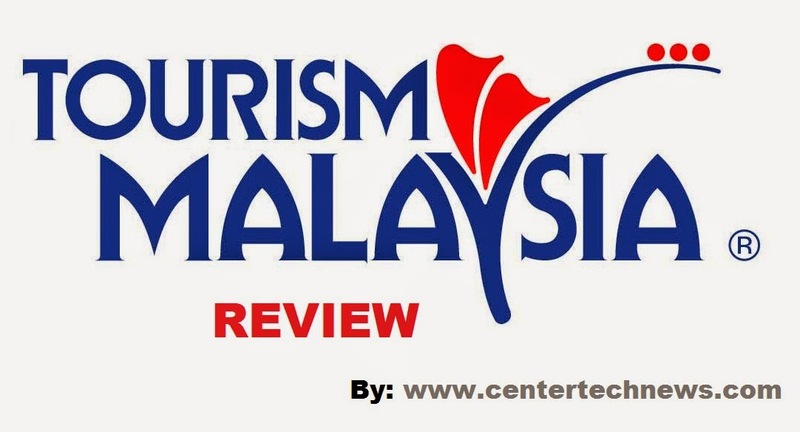 Tourism Malaysia, as the name implies is about tourism of the beautiful Southeast Asian country called Malaysia – the melting pot of different races and religion. The good thing about Malaysia is that despite the fact that it is a melting pot of races and religions, people live in harmony in this country. Tourism Malaysia exists to let the world know how beautiful this country is and how nice it is to live in this place of beautiful beaches and majestic structures rich in cultural history. Malaysia has so many things to offer to the world and this is the motivation of Tourism Malaysia dedicated to promoting the country and pushing its tourism in its limits. By landing on the homepage of Tourism Malaysia, you will be able to see different options on how to navigate the page. Good thing is that the site is simply designed and organized well for the ease of access of the visitors. 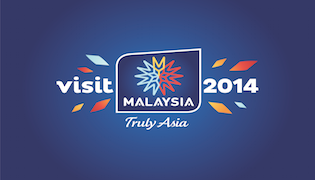 You will get to know Malaysia by means of its background, places, experiences, events and festivals. These are the things that Tourism Malaysia is promoting for people to know. Background – if you are going to click on the “about” button of the homepage of Tourism Malaysia, you will get to know an overview of what Malaysia is all about along with a brief historical background. Places – by clicking on the places button, a map of places will be introduced to you wherein you will just have to click on the place you would like to know about. By just putting the cursor on top of a particular place, a thumbnail will appear giving you an insight of what the place looks like. Experiences – this button will make you aware of what to expect when you go to Malaysia. You will get to know the natural beauty of Malaysia ranging from its facades, nature and people. You will have a glimpse of everyday life in Malaysia. Events and festivals – this will make you aware of the culture of Malaysia characterized by events and festivals. Tourism Malaysia will entice you with the country’s festivals that you need to visit since Malaysia is a country that is hospitable to tourists. You can book your trip to Malaysia and know the places to stay. This is the best thing about Tourism Malaysia. This is your one stop guide to how to enjoy your stay in this beautiful country.